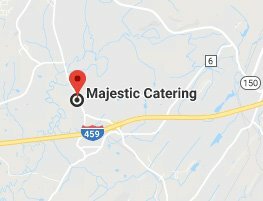 Welcome to Majestic Catering Services, conceptualized in 2011 and rebranded in 2017, we’re a premier full-service catering company. Our ultimate goal is to provide incomparable, innovative and high-quality food & services to the clients. Whether you’re planning a private, corporate event or looking to create a memorable occasion, we can customize your complete food, design, venue and catering requirements using our experiences and knowledge. It’s not only about deciding the right menu, but providing hassle-free catering service is extremely important, and we just love to do that! Catering is a job that requires innovation, skills, responsibility and a broad knowledge of the right techniques and how resources to be used. Thankfully, Majestic Catering Services, the Best Catering Services in Dubai, UAE is at your service, from conceptualising, visualising, designing, execution & enhancement, we’re an ideal solution for all your food and service requirements. 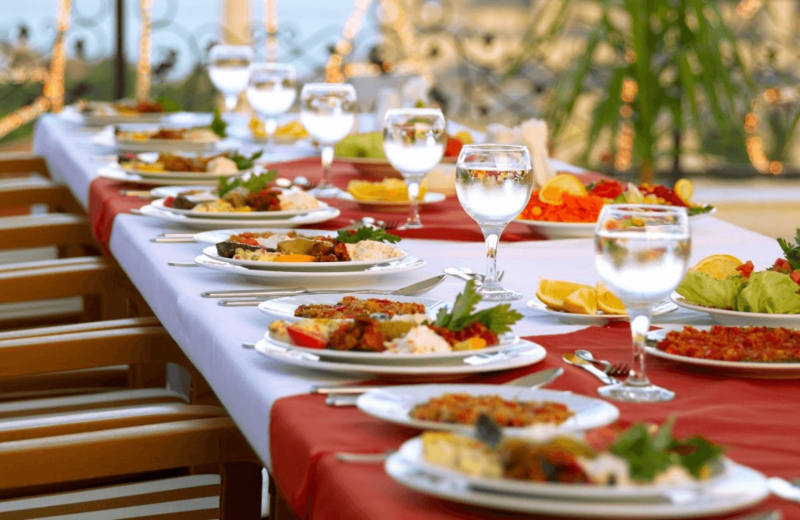 While choosing a catering company, there are some qualities you should look for to receive the best services. A caterer you hire must be professional, you should trust them for picking the right dishes, being flexible and experienced is an important role played by expert catering business. A caterer should be able to offer special packages or adjust food & services according to your special needs and budget. 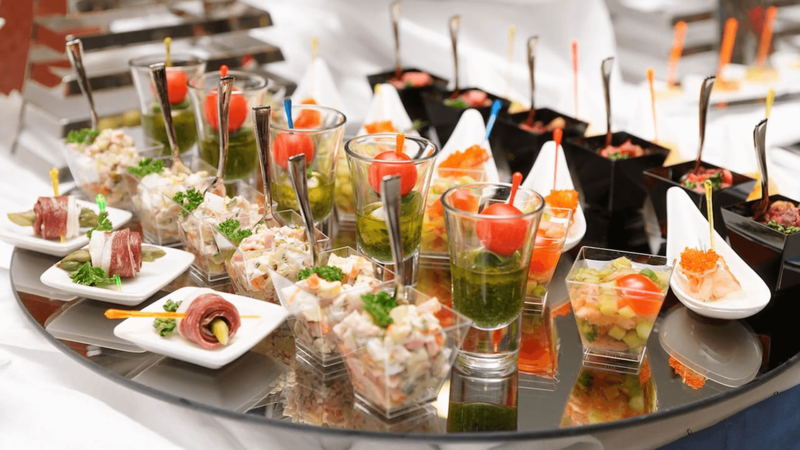 It’s crucial to discuss plans or ideas with your caterers well in advance, it will help them plan a memorable event. The Best Catering Service in Dubai, UAE takes the entire responsibility of food & services, they pay attention to each detail & quality. One more important thing you can do is be honest, open, friendly and receptive in your dealings with a catering service, from dishes, plating, pricing, almost everything essential thing. At Majestic Catering Services, we believe in doing a job differently and uniquely. Our top most priority is customer satisfaction; we want our customers to come back to us every time when they’ve any Food & Service requirements. Our company offers delicious & freshly prepared meals in your parties, many of our vegetables and grains come from farm-grown vendors & suppliers. For more information or queries, you can call our team on +971523358476.